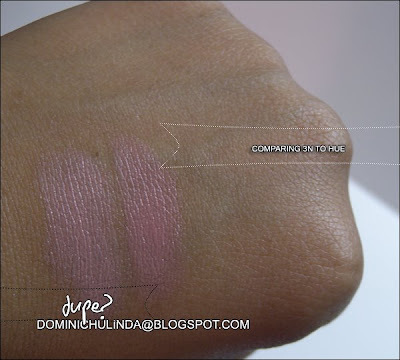 Dominichulinda | A Random Blog(ger): Dupe: HUE Lipstick = 3N Lipstick? 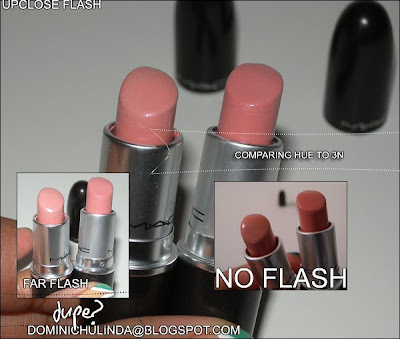 Dupe: HUE Lipstick = 3N Lipstick? overall: 3N is a tad pinker.